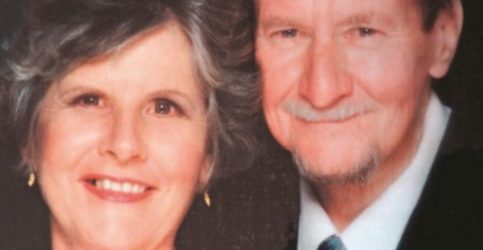 Protecting the interests of war widows throughout Queensland. 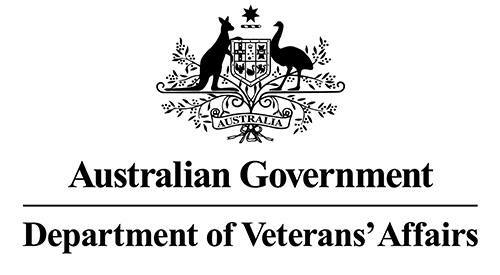 Australian War Widows Queensland empowers, supports, inspires and celebrates war widows, carers and families affected by defence services. 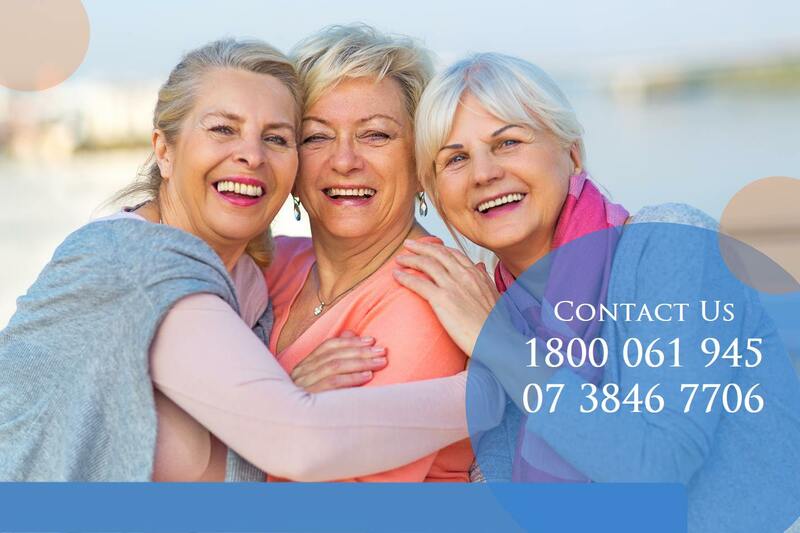 Our organisation was established in 1947 to protect the interests of war widows and to provide friendship, comfort and support to its members throughout Queensland. AWWQ is a not-for-profit public benevolent institution with deductible gift recipient status. AWWQ has 26 Sub Branches and Social Groups throughout Queensland. 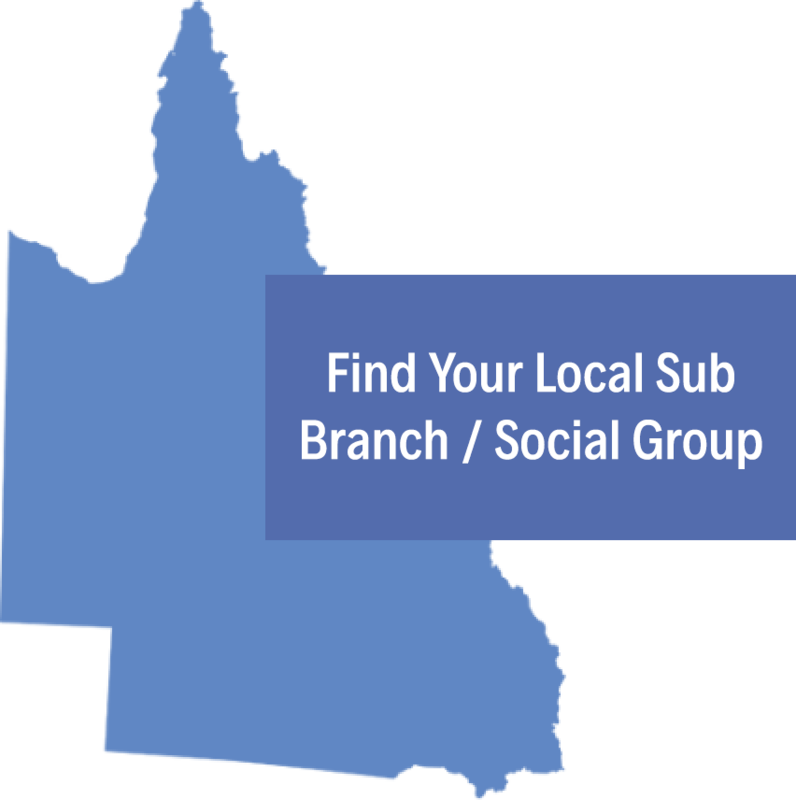 Click on the map to find your nearest social group or sub branch.